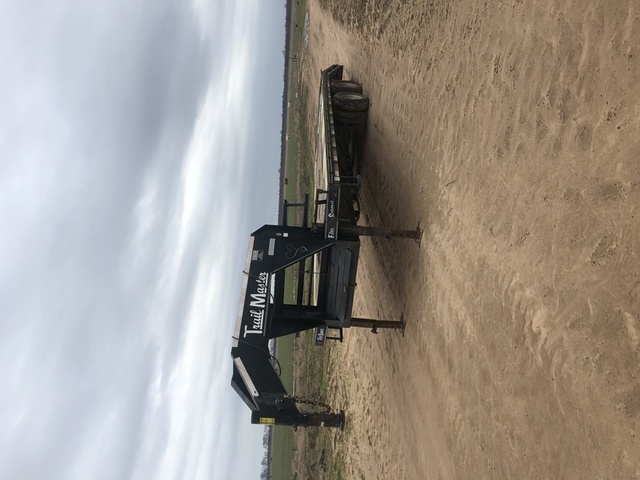 This large retirement farm machinery auction will be held Tuesday, February 26, 2019 at 9:00 a.m. **NOTE START TIME** Please click here for complete details. For more information, call Ricky at 501-681-6182 or Bubba at 501-413-9049. Stovesand Auction Co., Inc. has been commissioned by Richard “Ricky” Henry, Jr and Richard “Bubba” Henry, III to sell the following group of equipment at this retirement auction. For more information, call Ricky at 501-681-6182 or Bubba at 501-413-9049. Gallery: Flat Lake Farms, Inc.